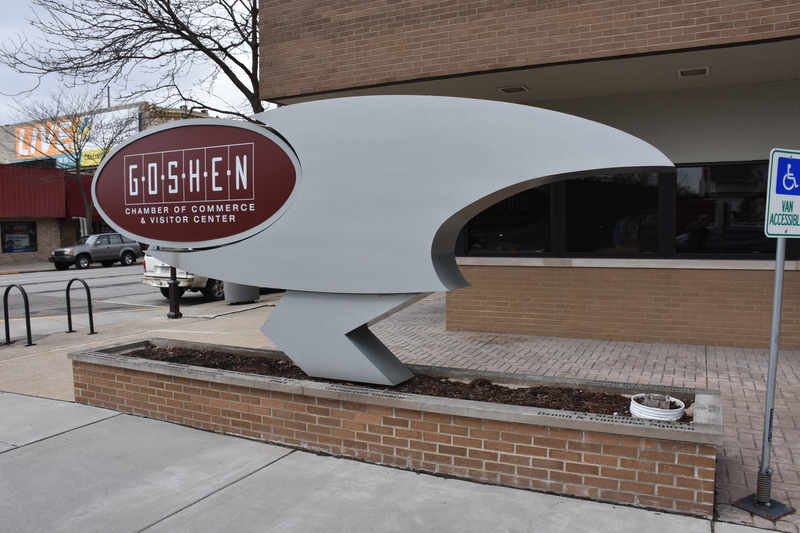 Here at the Goshen Chamber, we try to be the best resource center for all business. In this new format for information, the Chamber Business Blog will post some content made for you to think, engage, or share this content. We will try and post articles across a broad selection of industries or areas of business, but know this information is applicable no matter what size your organization. We hope that you might consider sharing information with the Chamber as well for the Business Blog. In the information era, information is king. It is our job here at the Chamber to provide you with the information you need to grow and succeed. So if you have a short blog read about your industry, your company, or things you are up to in your business, send it our way. Email me at nkieffer@goshen.org and put “Chamber Business Blog” in the title.